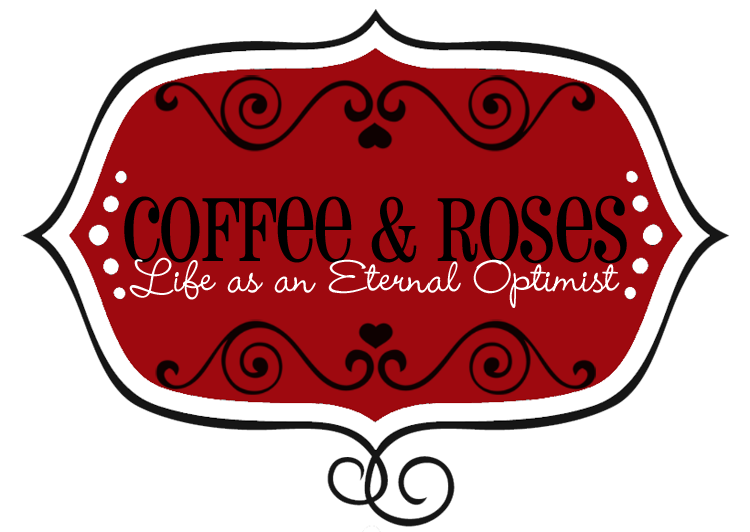 As a new feature on Coffee and Roses I am going to bring you news of exciting authors who are either waiting to be published or published and worth checking out. One of the first successes I had in writing was when Steve, a friend from writer's forum MyWritersCircle.com published one of my short stories on his blog. As a startlingly unsuccessful aspiring writer until that point, it gave me a massive confidence boost - so I would like to do the same for other writers. After all, you never know who might be reading! 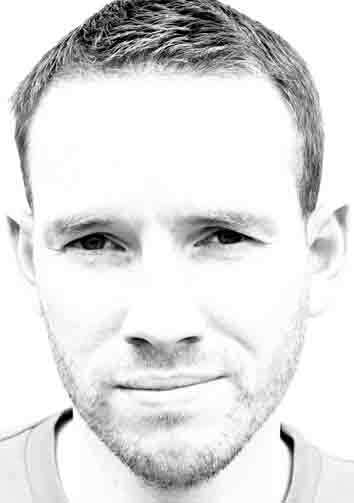 So this week, the Coffee and Roses Spotlight falls upon the immensely talented JAMIE GUINEY. I met Jamie when I first joined Authonomy.com in 2008 - and his novel A Man in Grey Shoes was one of the first books I read on the site. I loved it immediately and it's remained on my Authonomy bookshelf ever since. This week, Jamie announced the brilliant news that two of his short stories, Christmas and Changes, have just been published worldwide for iPad and iPhone by Ether Books. You can read them with a free app which you download from the iTunes store here. You won't be disappointed, trust me. Both of the stories are fantastically written - Jamie brings a real sense of place and time to his writing, with vivid characters moving through evocative landscapes. You can feel the bitter winter wind in Christmas and the brooding summer dust bowl of Changes... A real treat for the eyes and imagination! Check out Jamie's website here. If you would like to feature in a future Coffee and Roses Spotlight, drop me a line at coffeeandroses@gmail.com and I'll see what I can do! App downloaded and first story bought. I look forward to reading it. Thanks for the recommendation and best of luck to Jamie. What a brilliant idea, Miranda. I must check out Jamie's writing! Thank you for the recommendation. Thanks a lot Miranda! and thank you to everyone else for reading my work and supporting me. There's some work on my website to read for free as well if you don't own an iPhone or iPad.